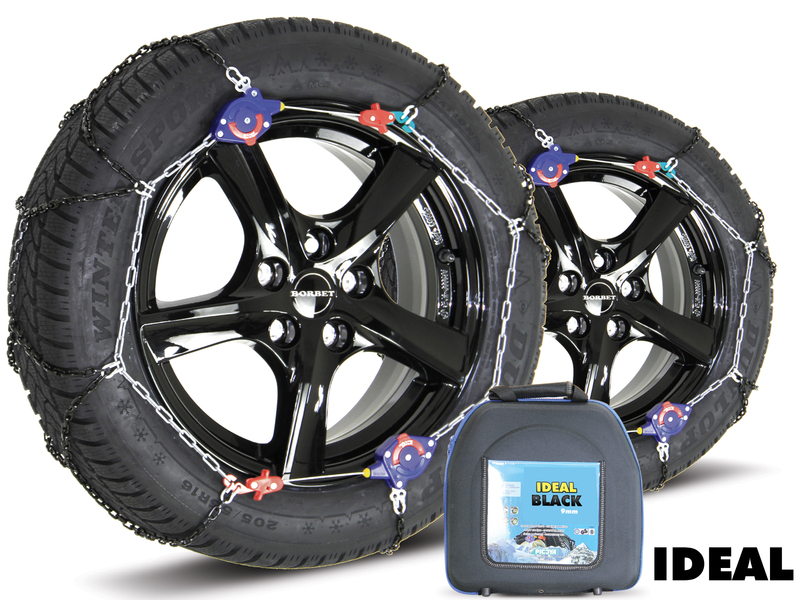 Ideal Black 9mm are a premium high quality fully TUV and ONorm approved chain designed for use with cars and cars with ABS. 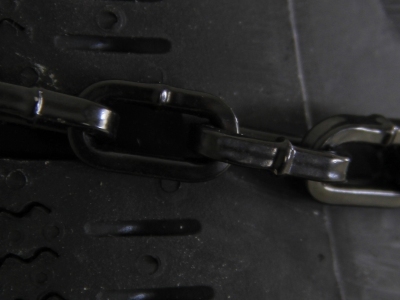 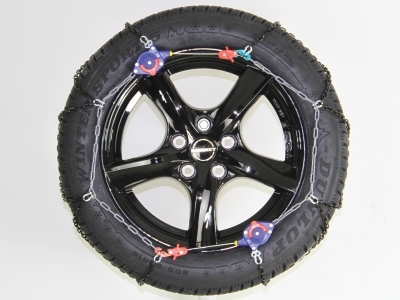 These chains are coated in an anti-rust coating to resist rust and they boast easier fitting as they use two auto-tensioning drawstring fasteners to connect the chain on the wheel face. 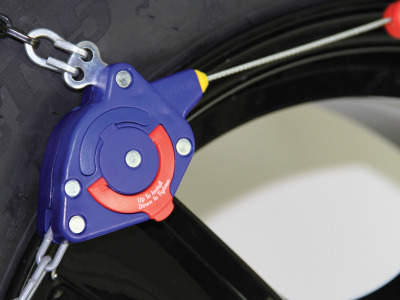 These then tighten further as the wheel revolves and the chain centres itself. These chains are in the 9mm size, which are ideal for strength but also small enough to ensure that they do not protrude from the tyre too much meaning good clearance from the vehicle arches. 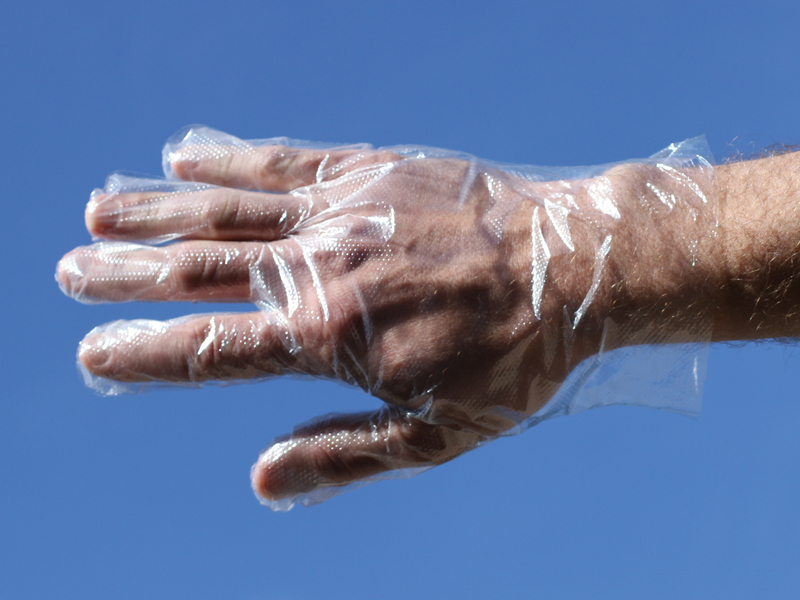 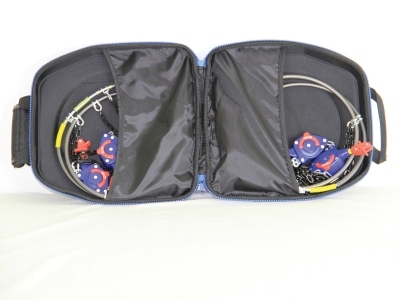 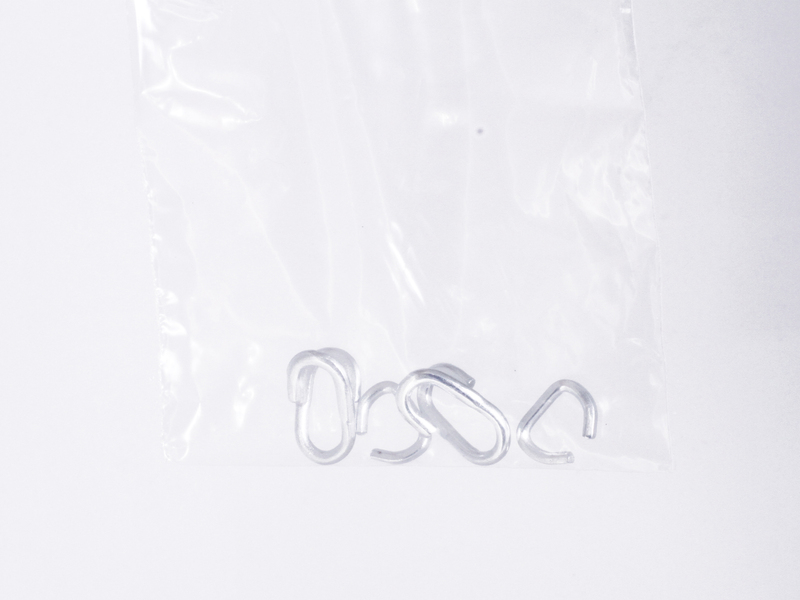 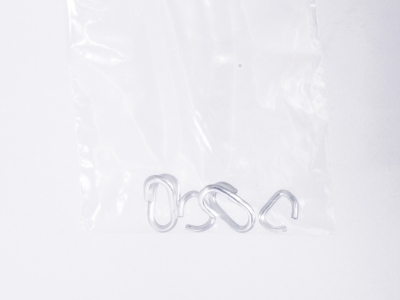 Ideal 9mm chains are supplied in quality plastic and material box with seperate storage compartments and include spare links and plastic fitting gloves.